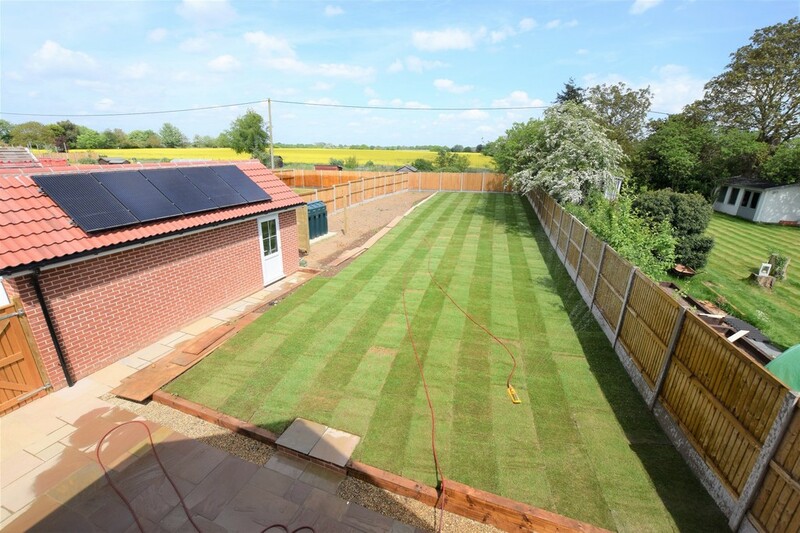 Fairways, Newton Green is Vaughan & Blyth (Construction) Ltd latest site. 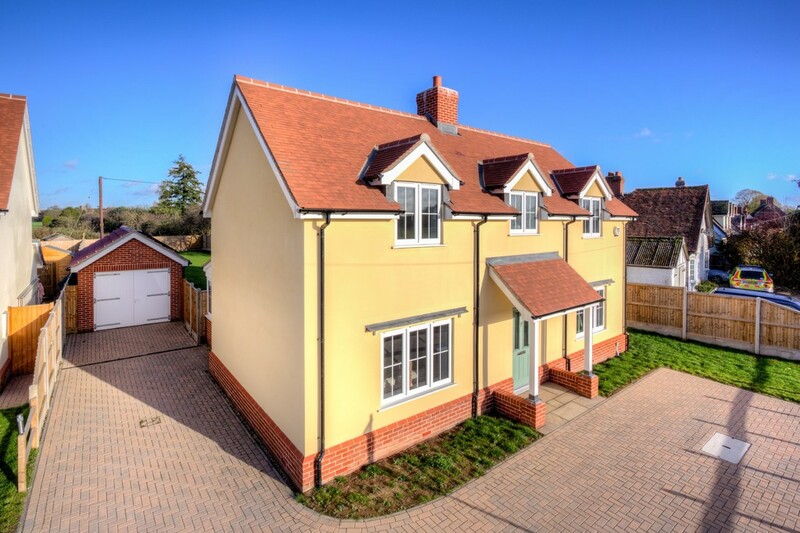 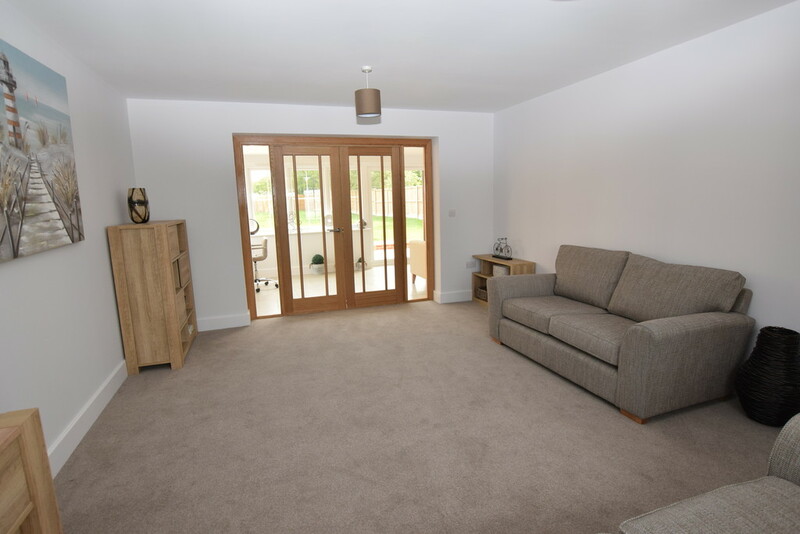 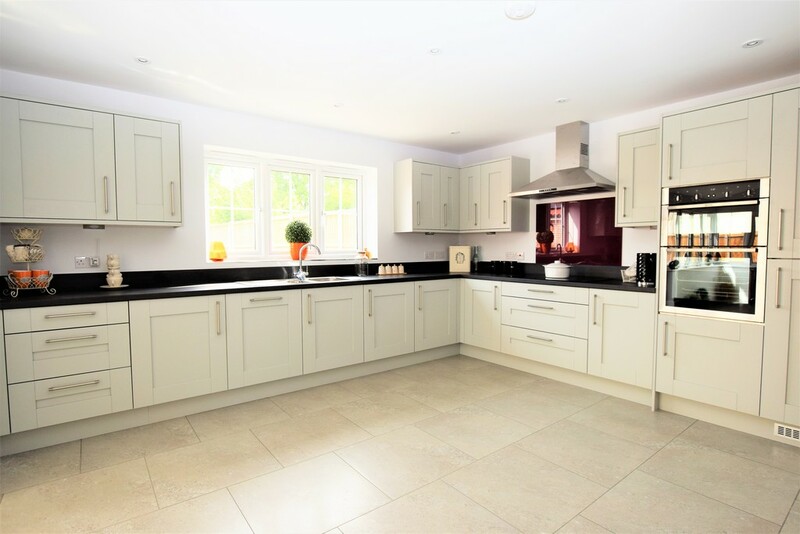 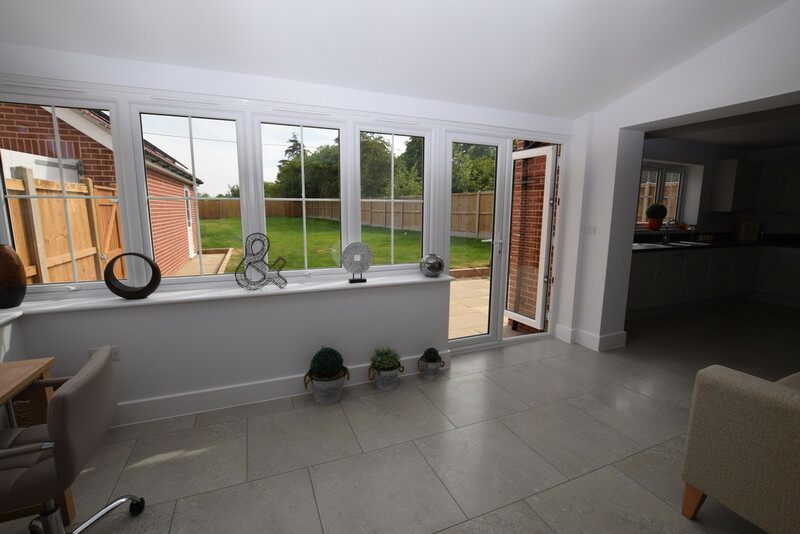 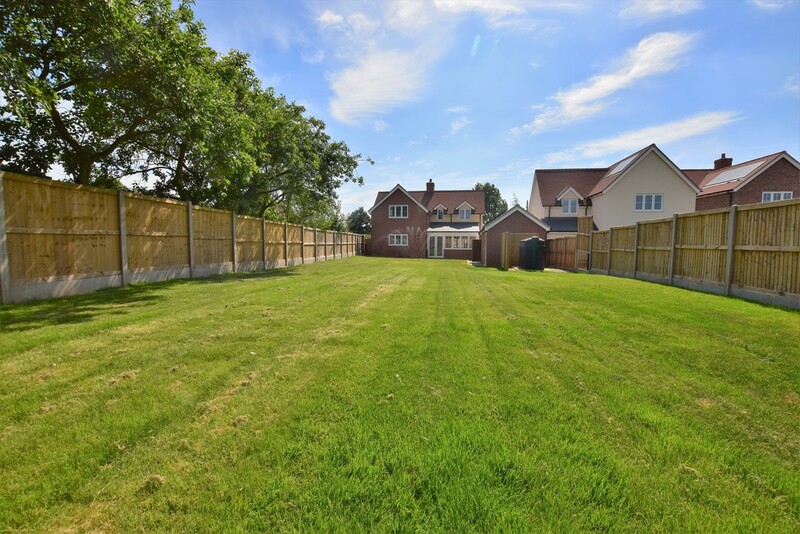 It comprises a good mix of 2 x 2 bed Bungalows 5 x 3 bed Houses and 1 x 4 bed detached house. 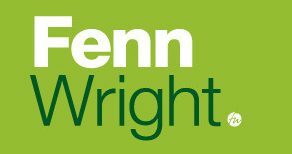 Please call Fenn Wright on 01787 327000 to register interest and avoid disappointment.